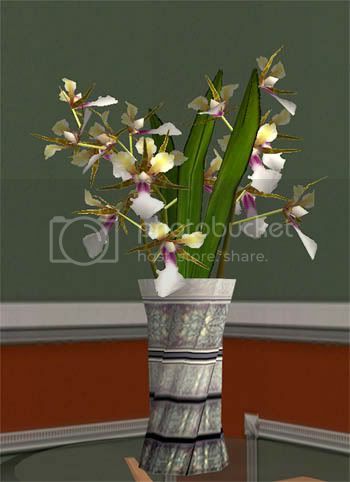 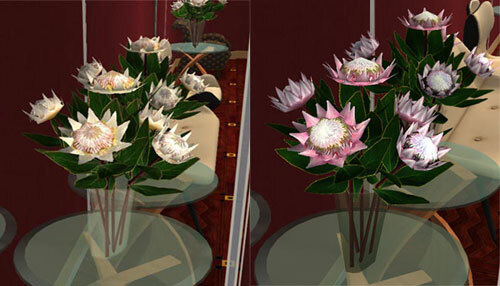 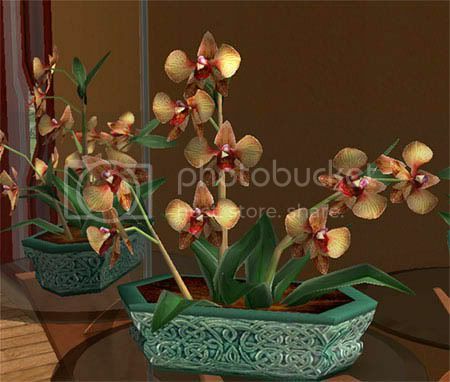 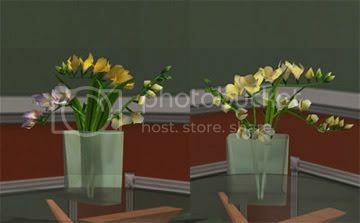 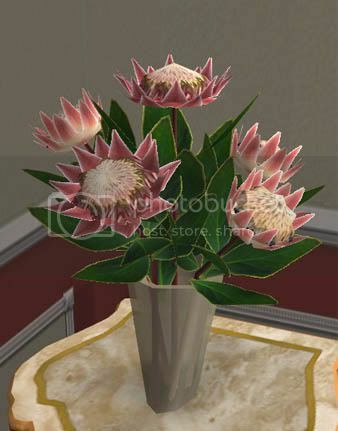 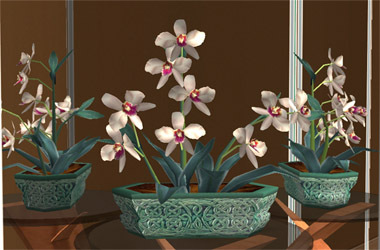 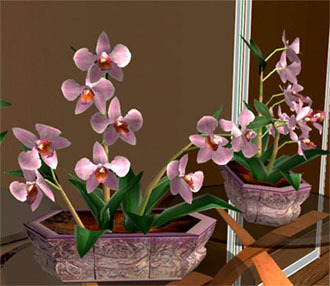 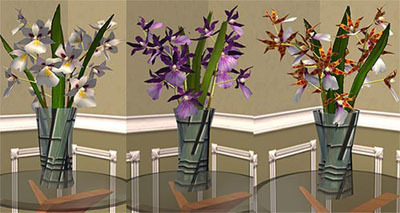 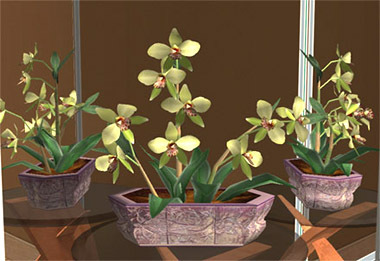 Here are five plants that form part of my 2007 sims Plant Collection. 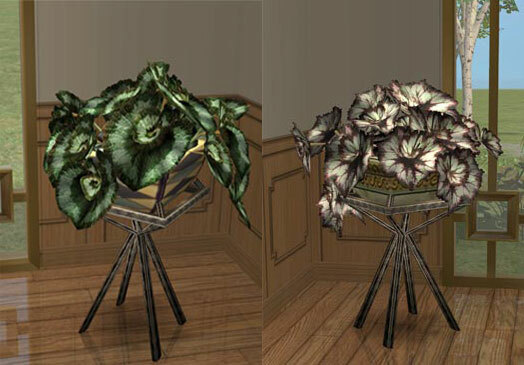 Begonia Escargot with its unique curly leaves, is another native to Africa. 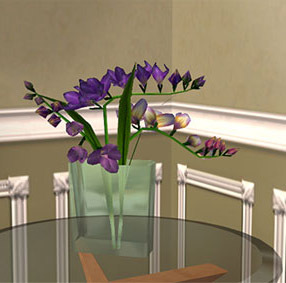 Recolours are welcome. 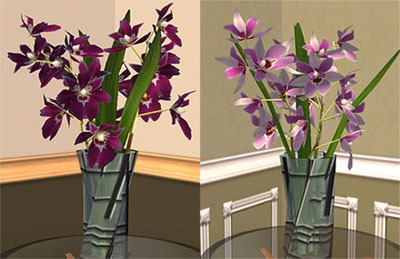 Please do not upload the meshes and/or recolours to pay sites.